Deciding to get medical and dental attention is simple and easy when the reason is solely based on oral health. A painful toothache, an impacted tooth or bleeding gums should be treated by a professional, and urgently – there’s no question about it. If these oral health problems happen to you, you most likely won’t hesitate to go for the appropriate and high-quality treatment, even if it sometimes will require a substantial investment in time and money. Cosmetic dentistry is now better than ever. Thanks to innovations in dental care, procedures have become much safer and faster to implement and much less painful for patients, if not completely painless. State-of-the-art pieces of equipment also help dentists deliver more precise work. Access to a wider range of supplies and solutions have made prices more affordable. Some of the most complicated treatments can be done now through simple, in-office sessions. Good looking teeth are stronger and healthier. It’s not just about appearance. For instance, crooked teeth may look unsightly, but the irregular spacing in between them also makes cleaning more difficult. If your teeth are often not thoroughly cleaned, you will be more prone to cavities and infection. Therefore, having your teeth straightened, which is technically cosmetic work, can boost the health of your teeth and gums, too. 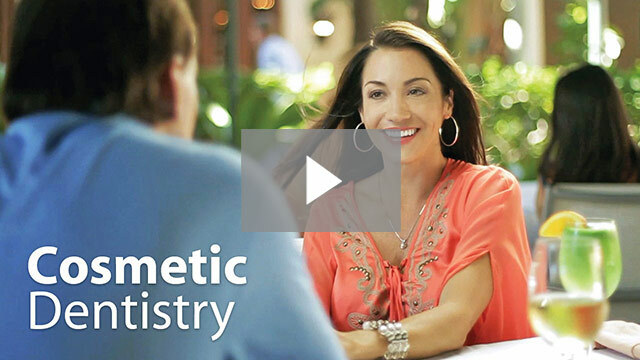 Cosmetic dentistry offers measurable returns on investment or ROI. Actors and celebrities are not the only ones seeking cosmetic dental work today. People in industries away from the “spotlight” are also realizing that having good-looking teeth can be a good career investment. Studies have shown that people with straight and white teeth tend to have a better shot at getting hired, closing sales and being awarded with promotions than those with not-so-stellar teeth and dental health. There is a lot more to cosmetic dentistry than meets the eye. A boost in confidence, a younger image and a more polished appearance can do wonders for your social, professional and personal life.